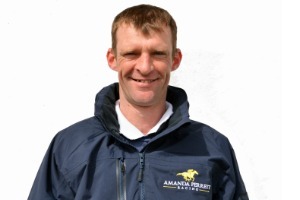 Amanda and Mark work alongside a team of 26 dedicated staff members including a highly experienced vet located close to the yard. 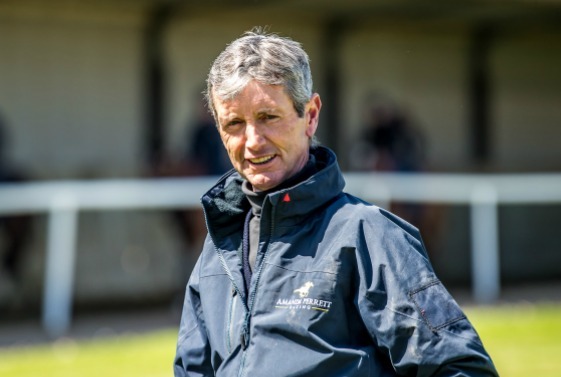 The whole team are extremely passionate about racehorses and all offer a wealth of industry knowledge and experience that allows them to deliver the highest quality of training. 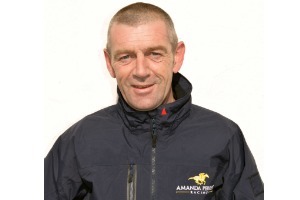 Many members of the team have worked at Coombelands Racing Stables since the days when Guy Harwood trained. With her father Guy Harwood being one of the great racehorse trainers of the 20th century, Amanda was brought up around racehorses. She was a successful amateur jockey winning 90 races and became the first lady to ride in the Champion Hurdle at the 1990 Cheltenham Festival. 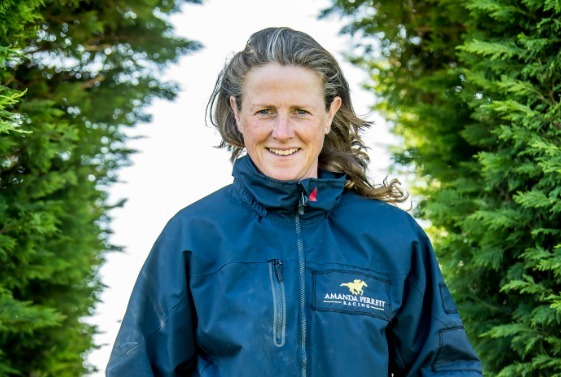 She won the three day event at Punchestown Racecourse in Ireland and has represented her country in Italy as a successful three day event rider. 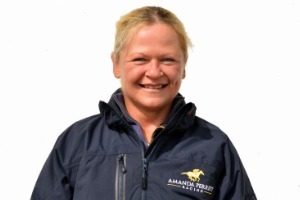 With a wealth of race horse knowledge and experience as well as a passion for training race horses in the UK, Europe and the rest of the world, Amanda has what it takes to win at the highest level. 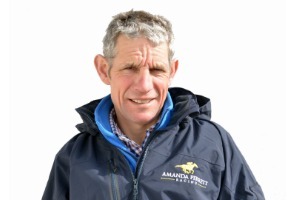 Mark Perrett, son of jockey Phil Perrett and the grandson of racehorse trainer Major Champneys, was a successful National Hunt Jockey who rode over 900 winners including enjoying success with seven winners at the Cheltenham Festival and both the Scottish and Welsh Grand Nationals. Laterlery he rode successfully as a flat jockey winning on one of his Cheltenham Festival winners Balasani at Royal Ascot for Martin Pipe. 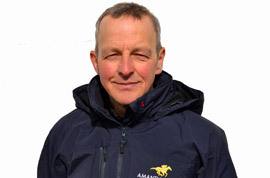 Mark has been at Coombelands Stables since he was 17 and is an experienced trainer and jockey. How long have you been working at Coombelands? How long have you worked in racing? Vagador winning Supreme Novices’ Hurdle at Cheltenham Festival in 1988. He was trained by Guy Harwood, owned by Amanda and ridden by Mark. Leading up Astronereus when he won the Group 3 Al Rayyan Stakes at Newbury in May 2016. He was trained by Amanda, ridden by Pat Dobbs and owned by John Connolly and Odile Griffith. When Elysian Fields won five races in a row! Leading up Lavinia Fontana when she won the Group 1 Haydock Park Sprint in 1994 with Jason Weaver onboard. In 2013 when I lead up ‘Times Up’ and he won the Doncaster Cup for Ed Dunlop with Ryan Moore Onboard. Leading up Westmoreland Road for Amanda with Pat Eddery onboard when he won at Newmarket. When I was working for Charles Egerton and Shamayoun won the Juvenile Novices’ Handicap Hurdle at Cheltenham Festival at 40/1. When I worked for F. Vermeulen in France, I looked after a horse called Prophets Pride who won 9 times in one season! When I rode in a charity race on Archangel Raphael at Lingfield and finished second. I started riding out on Saturday’s for Amanda in Jan 2017 before joining the British Racing School in August 2017 and returning to work full time here at Coombelands in November. Starting a job in racing! Julie has worked for Amanda for 8 years and in racing for a number of years. 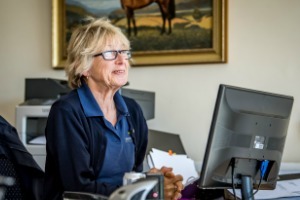 Julie manages the day-to-day running of the office at Coombelands including race entries and declarations, jockey bookings and liaison with owners. Camilla will be responsible for the upkeep of our website, producing our brochures and promotional literature, filming and owner reports and updating our social media platforms. 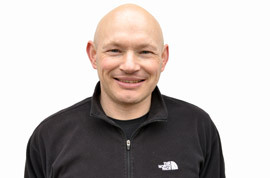 Rob is a Director at Sussex Equine Hospital and has made daily routine visits to Coombelands since 1997. 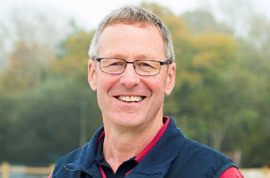 Rob is Chairman of the Association of Racecourse Veterinary Surgeons, and has recently been appointed as an ‘Advocate For Racing’ which involves dealing with the press and giving Q&A sessions at the races. 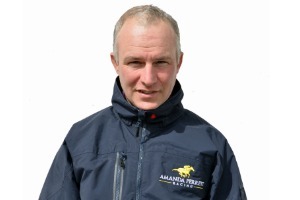 Rob is also a member of the Veterinary Advisory Panel for the Horserace Betting Levy Board. 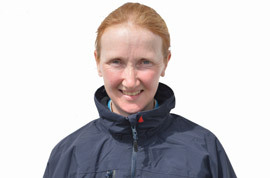 Mary is a Laboratory Technician at Sussex Equine Hospital and has been a regular visitor to Coombelands since. 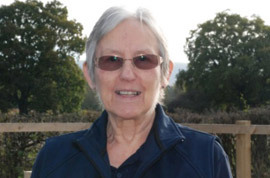 Mary has vast experience and worked in various NHS hospital pathology laboratories for 40 years! She is a Fellow of the Institute of Biomedical Science. 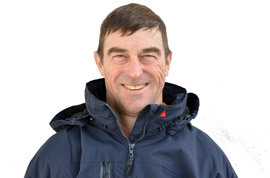 Nick, known by all as Zeddie has been working at Coombelands for 42 years. 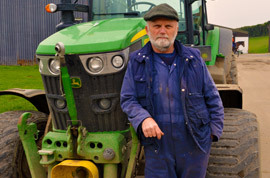 He has played an important role in shaping the gallops to what they are today. In particular, Zeddie maintains the underground irrigation systems which enables us to have suitable ground conditions to train the horses on a daily basis. 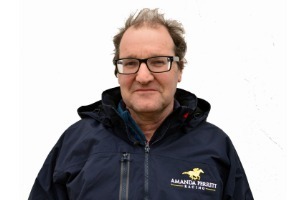 Stuart has been working at Coombelands for 15 years and is responsible for the care and management of our racehorses’ feet. This includes shoeing, fitting racing plates and remedial farriery. Stuart has use of our onsite forge. 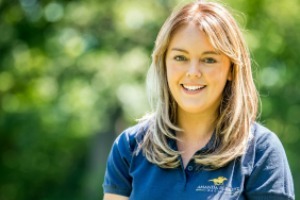 Stephanie qualified from the Royal Veterinary College in 2008 with an MSc in Veterinary Physiotherapy and specialises in the treatment of racehorses.